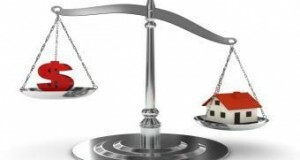 A new report by Moody’s revealed that current macroeconomic conditions had been favorable for the mortgage insurance industry. But which factors were holding back the growth of originations in this segment? 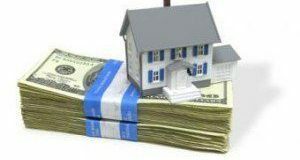 In the time period following the housing market collapse, private mortgage insurance was not easy to obtain. 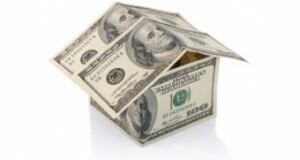 This left the door open for the FHA to step in to accommodate low-down payment borrowers and pick up more market share. But the tables have since turned. 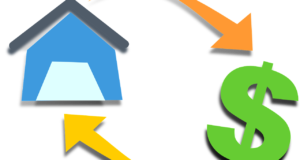 The recent reduction in private mortgage insurance fees has made getting a mortgage loan a lot easier and may begin to pull high quality borrowers from the Federal Housing Administration.